Under construction spec home. 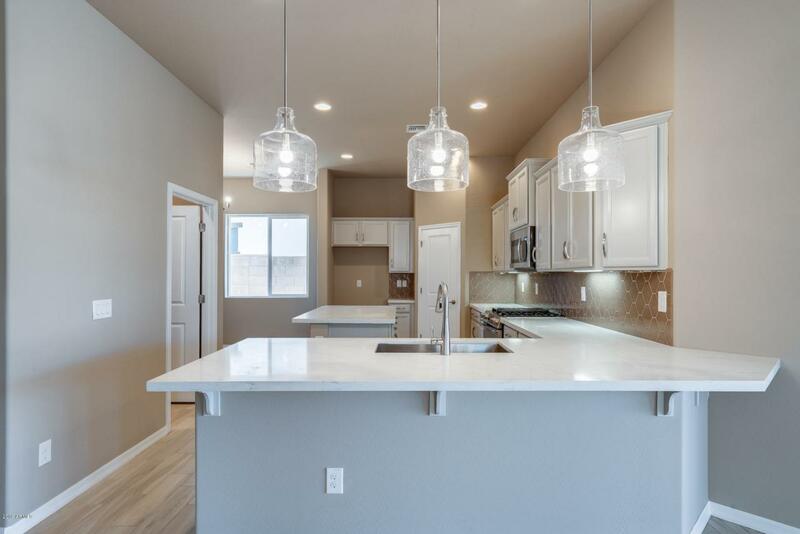 Kitchen features grey cabinetry, quartz countertops, and upgraded stainless steel appliances with gas range. 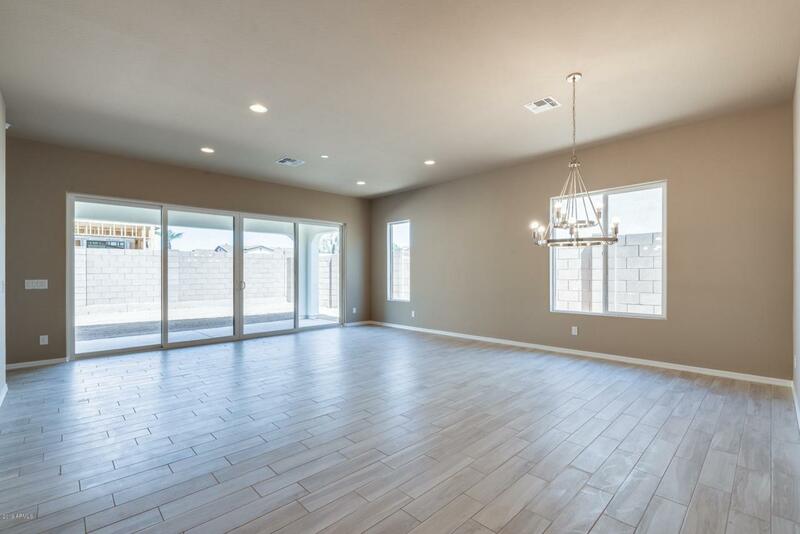 6 x 24 plank tile flooring in main living areas with upgraded carpet in bedrooms. 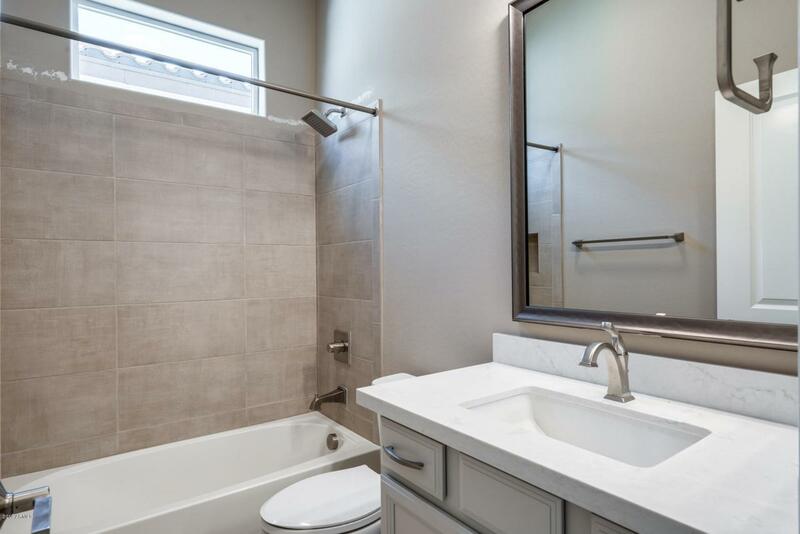 Bathrooms feature quartz countertops and undermount sinks. Other upgrades include recessed lighting at great room and master bedroom, soft water loop, and gas line at patio. 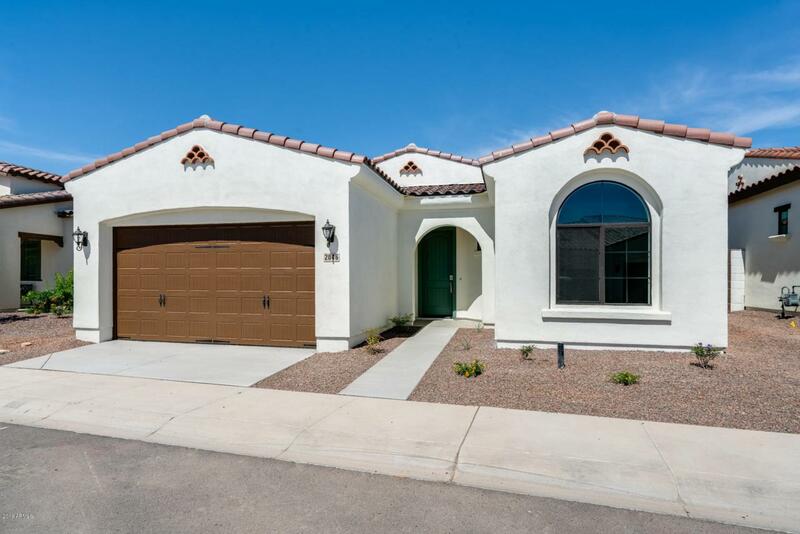 This beautiful golf course community offers both golf and non-golf lots. This floorplan has been professionally decorated. Front yard landscaping included in the price and maintained by the HOA. Beautiful community swimming pool, spa, exercise room, and outdoor BBQ/gathering area.